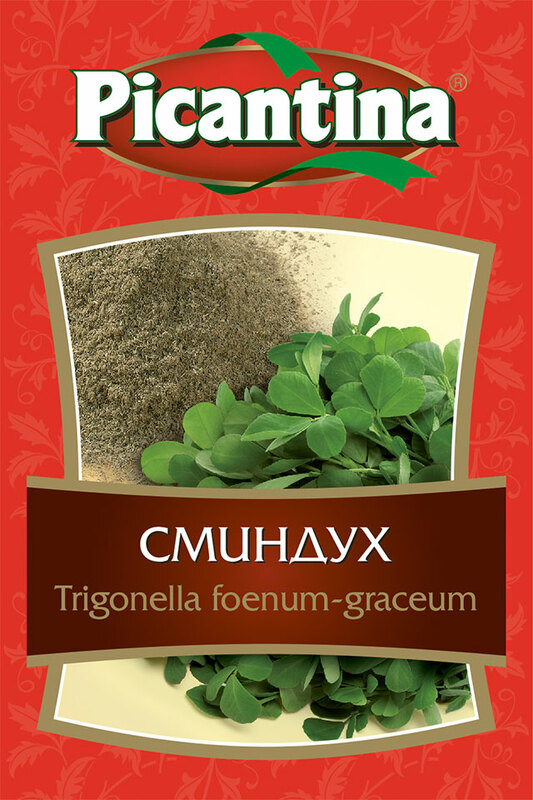 Trigonella foenum-graceum is well known spice on Bolkans. It is essential part of the Spice mix Sharena sol. Has a specific fragrance and combines well with paprika and savory.